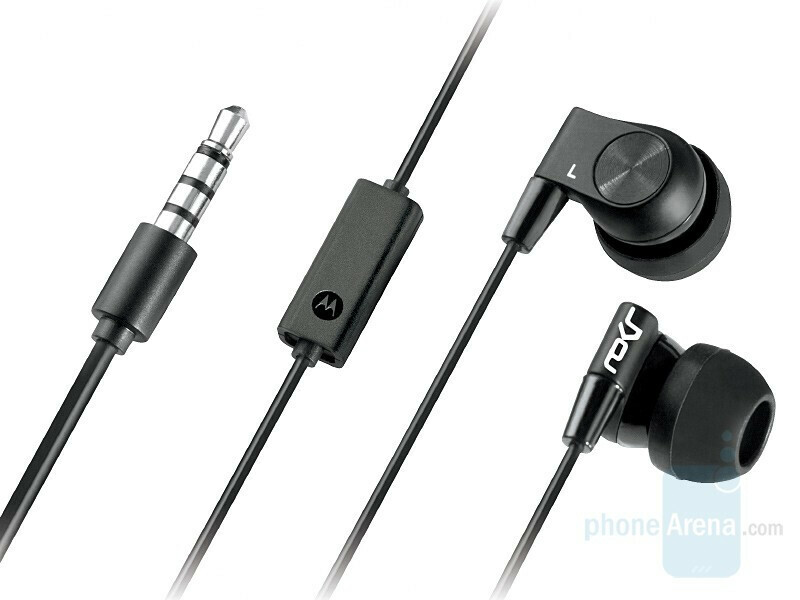 Here at CES 2008, Motorola announced a slew of music-oriented phone accessories. All of them are scheduled to become available in the second quarter of the year. Motorola EQ7 “Wireless Hi-Fi Stereo Speaker” is created in cooperation with JBL, as it can be seen from the logo in the center of the grill. It is Bluetooth unit that is powered by four AA batteries (or AC adapter). 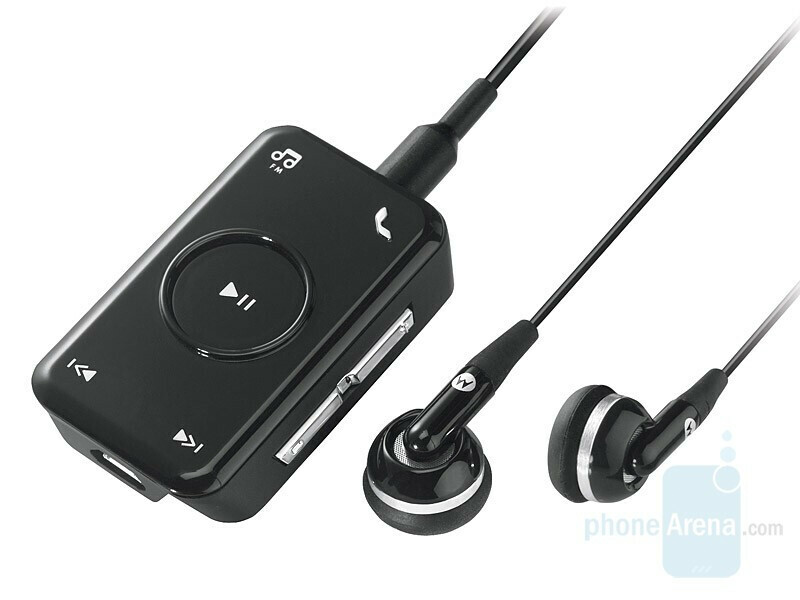 It pretends for Hi-Fi quality sound, delivered by the four speakers, but is also usable as handsfree, with built-in microphone with DSP for noise introduction and echo-cancelation. 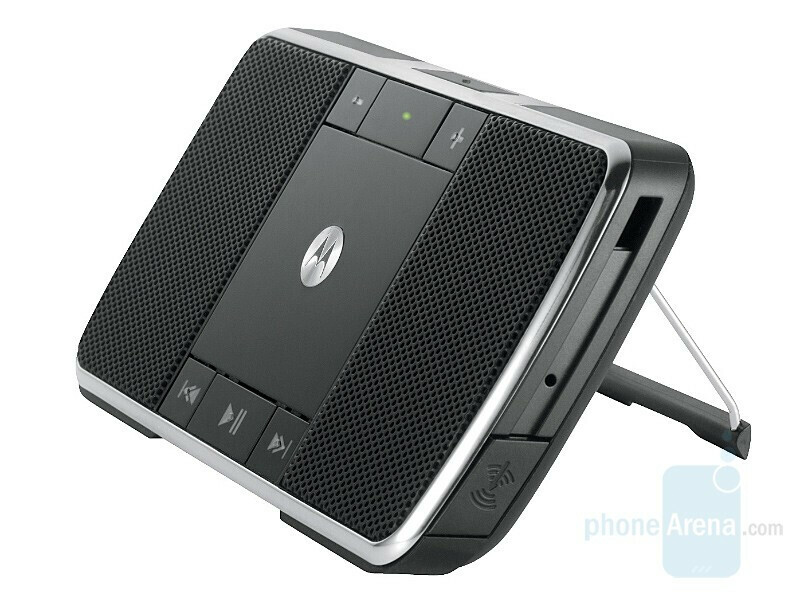 Motorola EQ5 “Portable Wireless Speaker” is as its name says, portable. With dimensions of 4.5 x 2.5 x 0.6 inches (116 x 65 x 15 mm) it can be fitted into a pocket which is its main advantage. 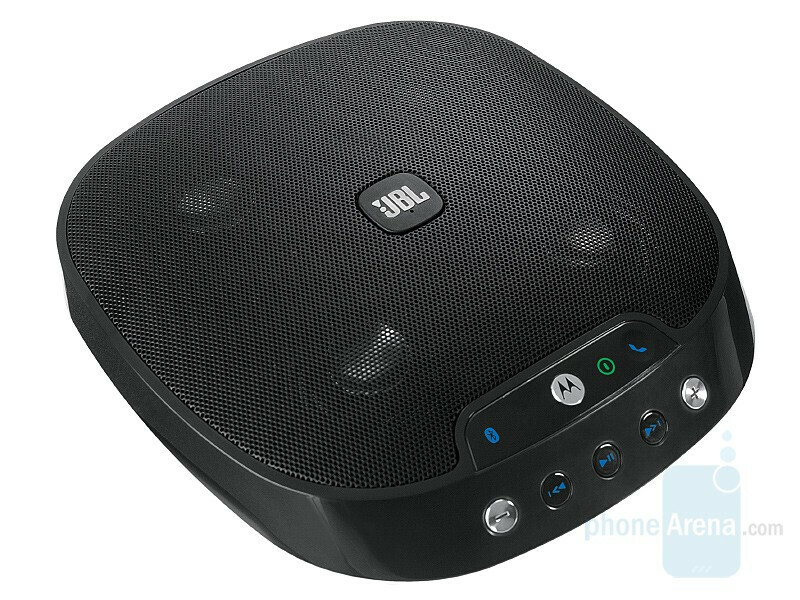 Unlike the EQ7, it doesn’t wear the JBL logo but can also be used as handsfree, also with DSP. 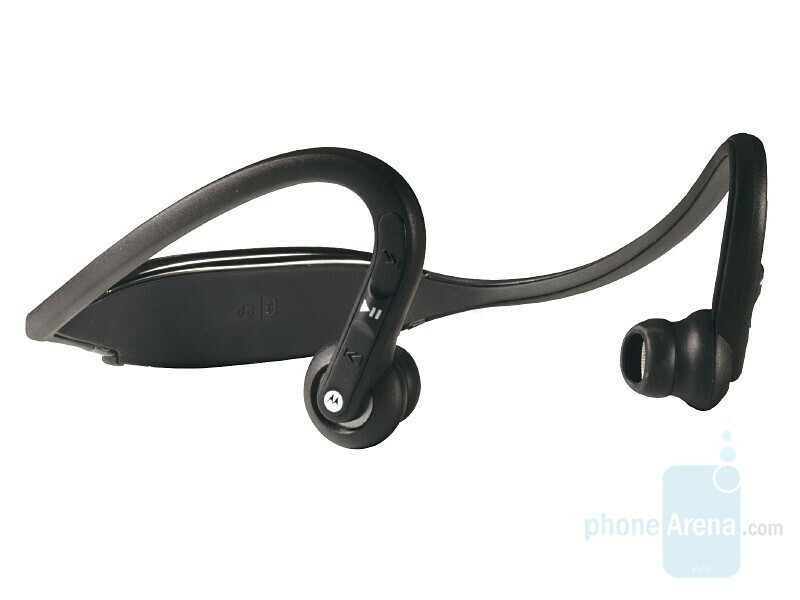 MOTOROLA S9-HD is an upgrade to the S9, “now enhanced with high-definition audio and ear buds that reduce background noise and improve comfort”. 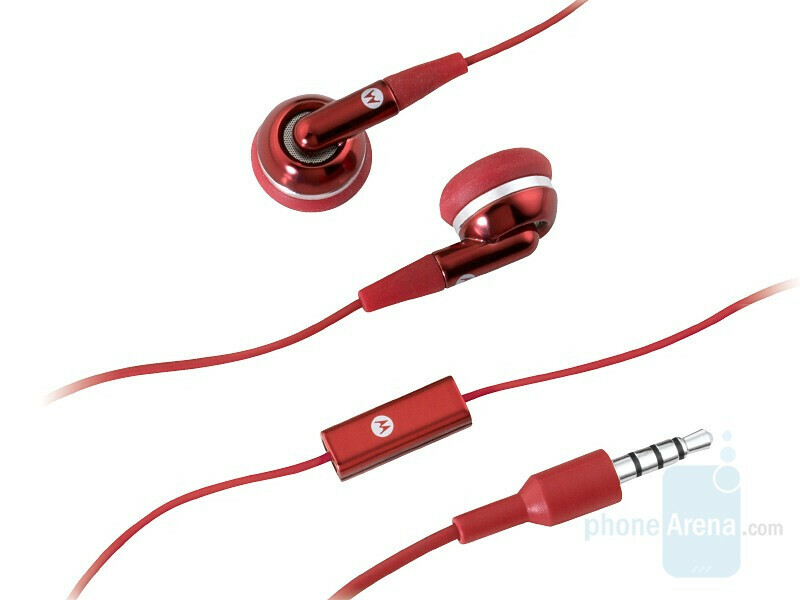 Motorola S605 is stereo headset that wirelessly connects to a phone and then transmits the sound to wired stereo headphones. It also has built in FM radio. 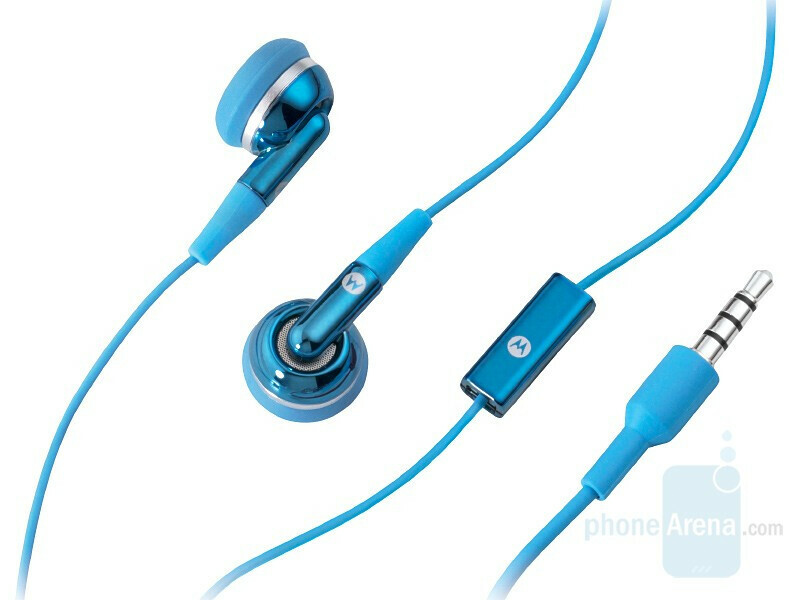 Motorola also announced four wired stereo headphones with 3.5mm jack, which the standard stereo jack. 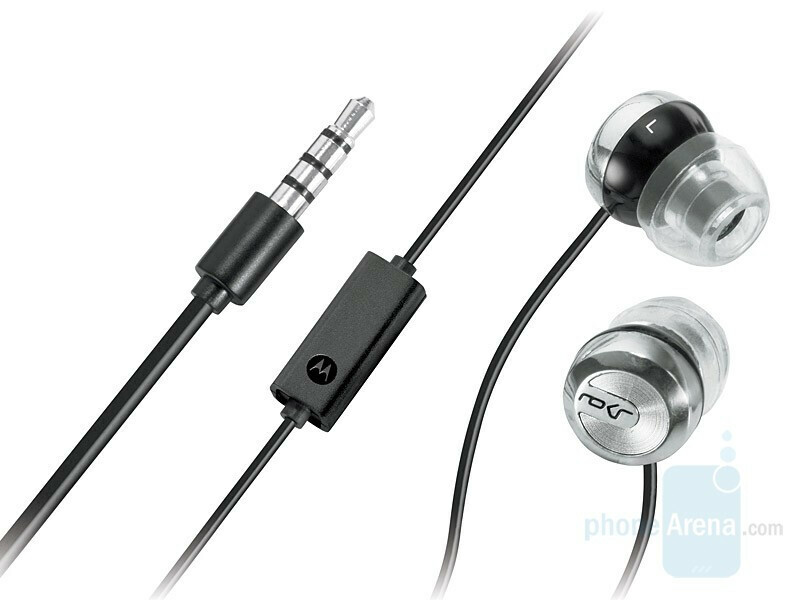 EH70 and EH20 are coming with the ROKR branding, which categorizes the music-dedicated devices of the brand, and their specifications (in-ear design and extended low-frequency response) put them a step behind the non-branded EH50 and EH25, which would be available in a few color variants. 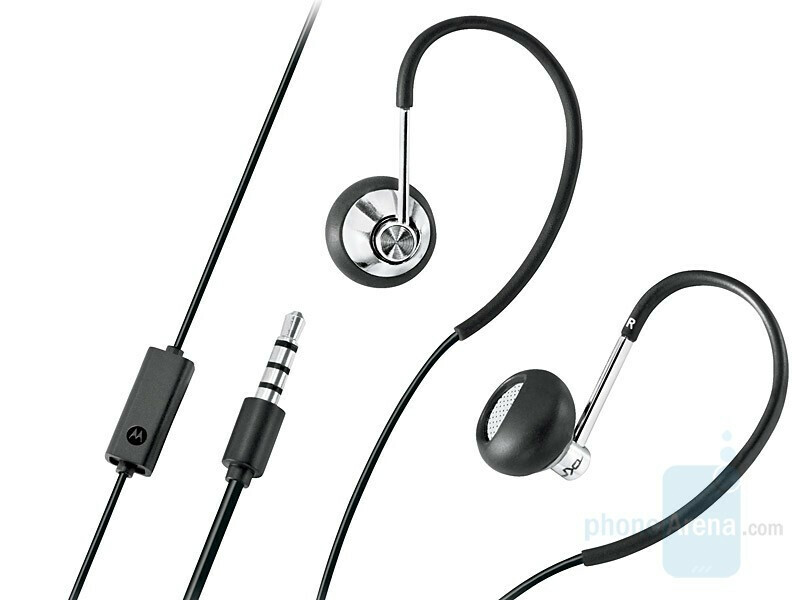 Mehhh...better off buying a set of Bose, Shure, Sony, Sennheiser, Ultimate Ears, Bang and Olufsen, bah, bah, bah, bah, bah, bah, or bah because they make better headphones than Motorola. Except for Coby, it's very cheap but horrible.